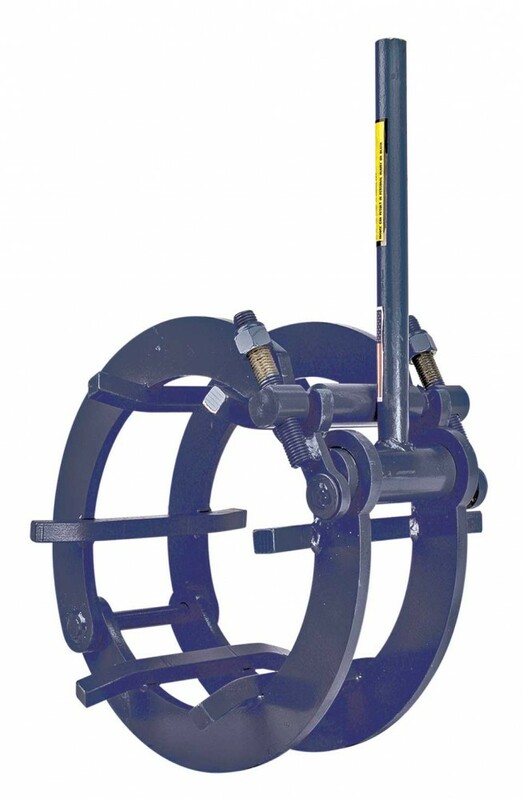 These are available in two styles, either “Tack” or “No Tack”. 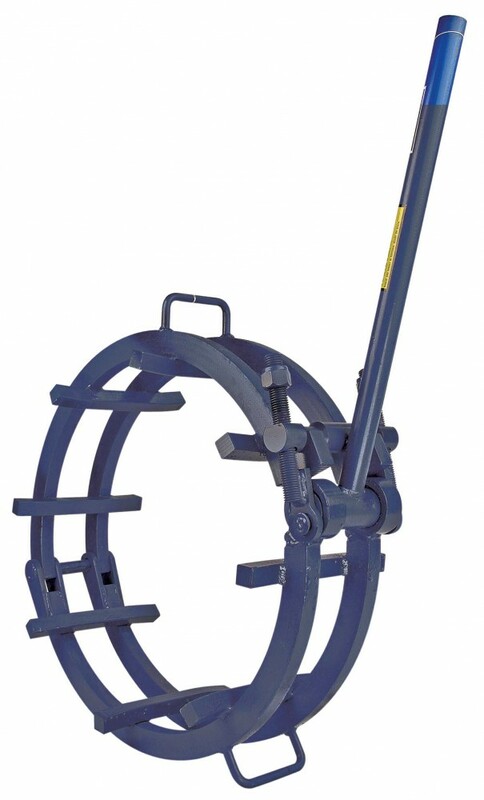 The tack type has straight cross bars and is removed from the pipe before welding. 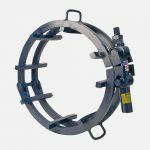 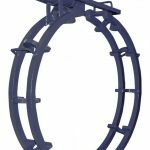 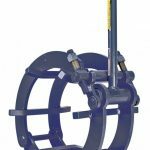 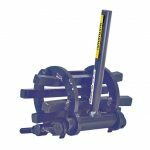 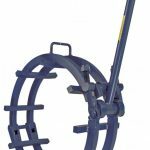 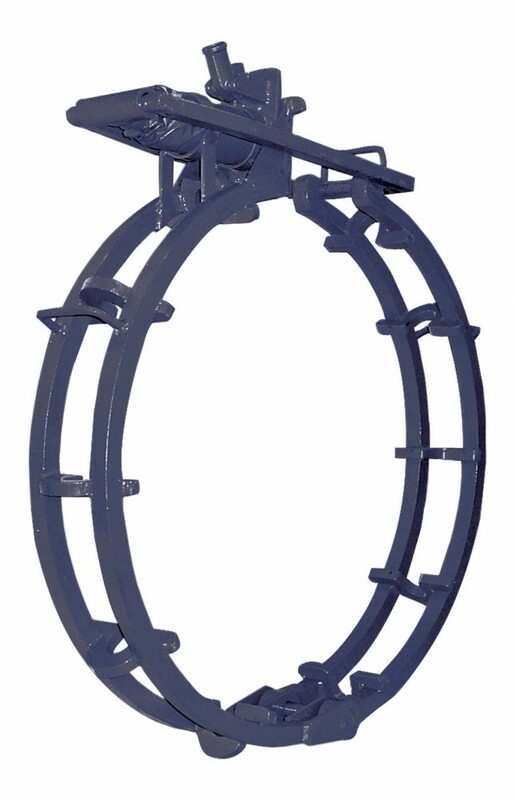 The more popular no tack model has arched cross bars to permit a 90% circumferential weld without removing the clamp.